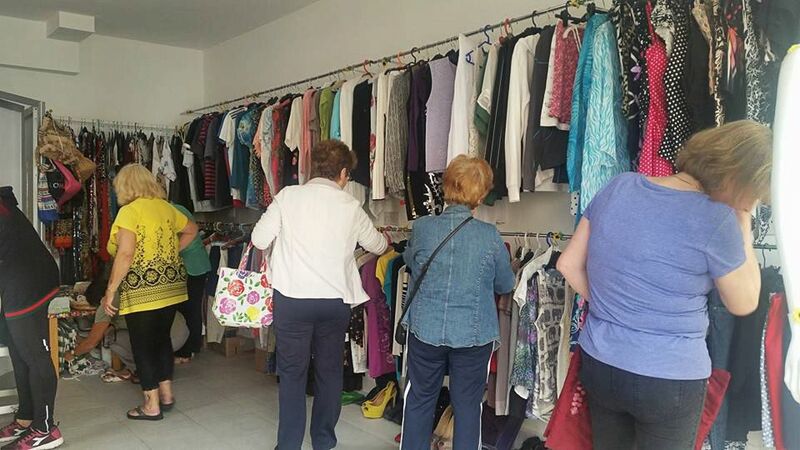 Charity of Choice 1, Triq Toni Bajada, St Paul’s Bay SPB 3223 Tel: 21576160. Hospice Malta Charity Shop, Triq il-Villeggjatura, St Paul’s Bay Welcome to Hospice Malta Charity Shop We value every individual as unique, whatever their race, religion or lifestyle Hospice Malta is an NGO (VO/0062) which offers its services through a professional multidisciplinary team along with the assistance of a number of volunteers. 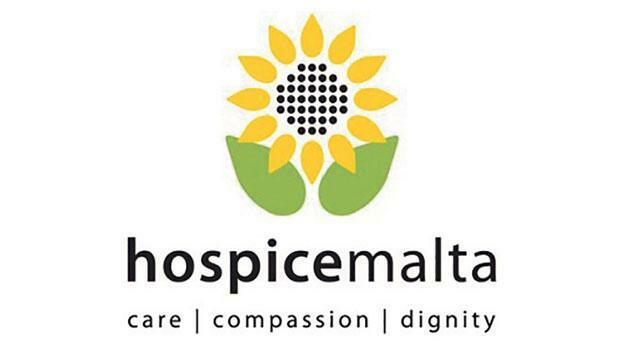 Hospice Malta provides free of charge patient-centered palliative care for patients. The patient-centered palliative care […] Tel. 99629121. SASG (Stray Animals Support Group) Charity Shop, Triq il-Qawra, Qawra SPB 1908 Tel: 27400599. 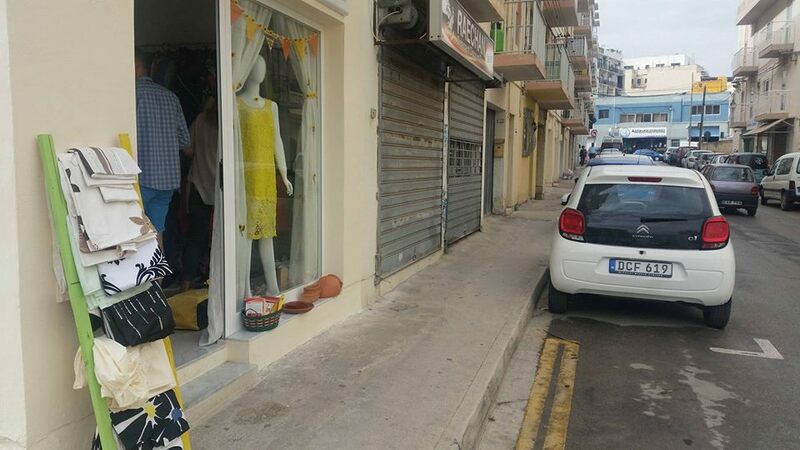 SASG (Stray Animals Support Group) Charity Shop, Triq il-Qawra, Qawra SPB Tel: ---------------. 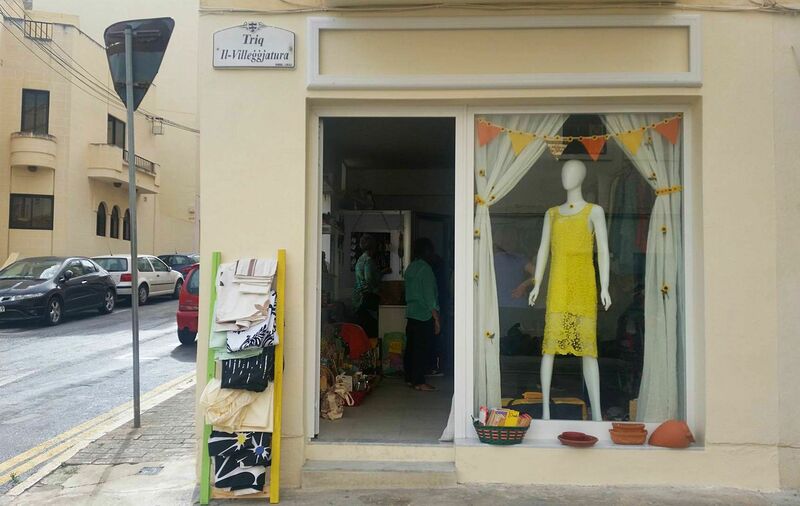 Inspire Charity Shop, 1, Triq Nazju Falzon, Birkirkara,	BKR 2552...[in aid of disability services in Malta]...www.inspire.org.mt .